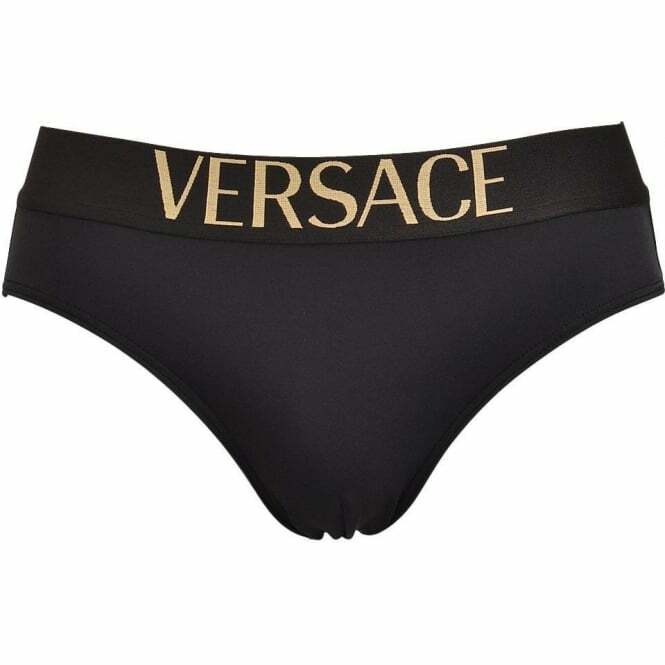 Our Collection at Boxers and Briefs contains only the highest quality Versace Mens Beachwear. One of the latest ranges is the Versace Apollo Swimwear collection. Within this range we have the Black Versace Apollo Short Swim Shorts, which are available in size Small (Italian 3), Medium (Italian 4), Large (Italian 5) & Extra Large (Italian 6).